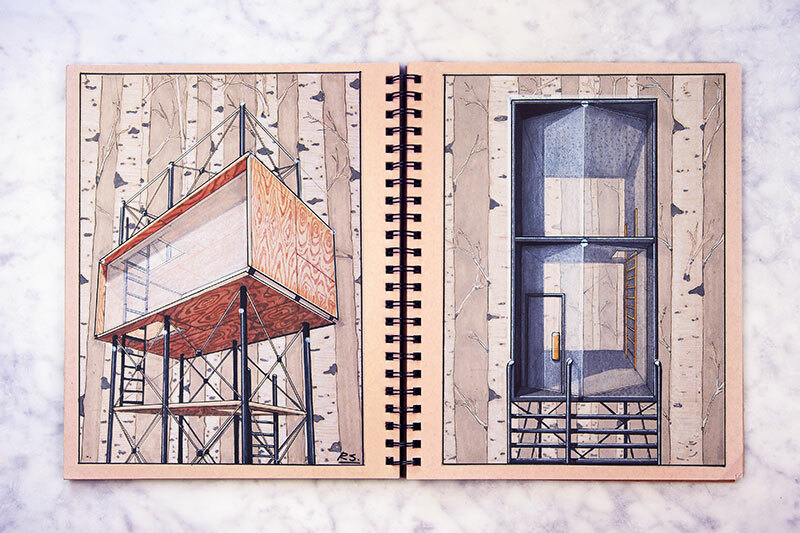 Sometimes, its fascinating to see what types of drawings people have on their Moleskine notebooks. 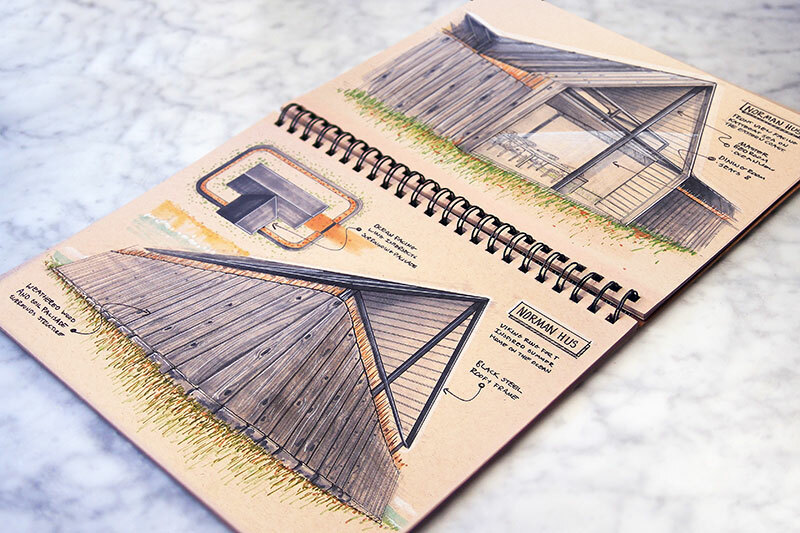 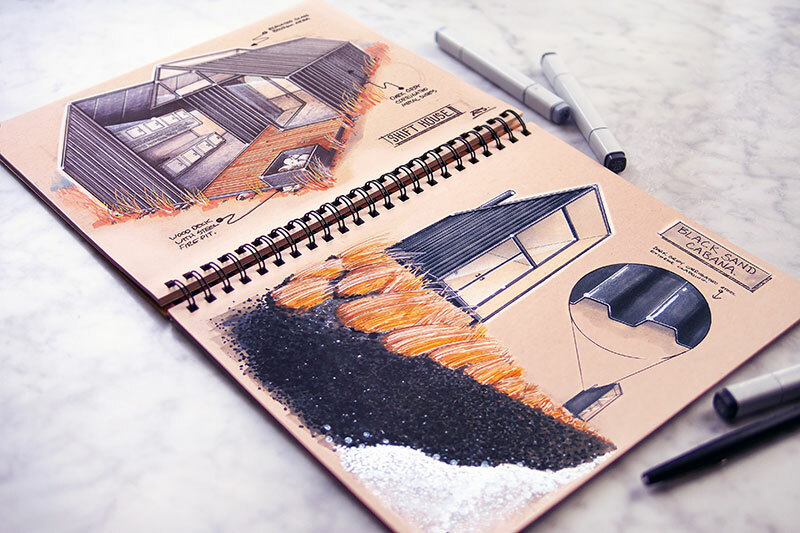 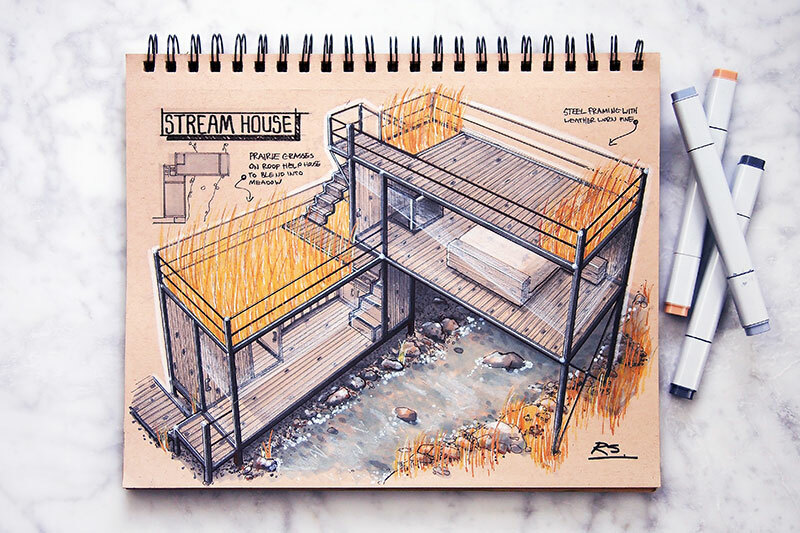 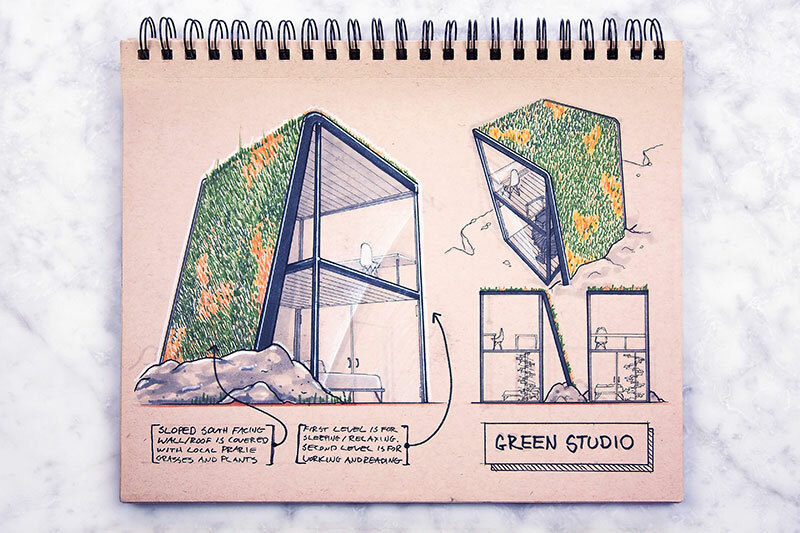 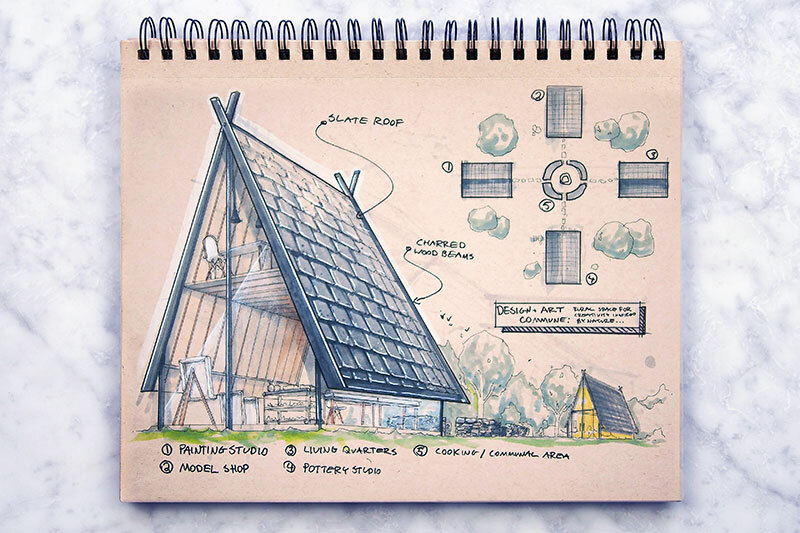 Check out some of these architectural concept illustrations by industrial designer Reid Schlegel. 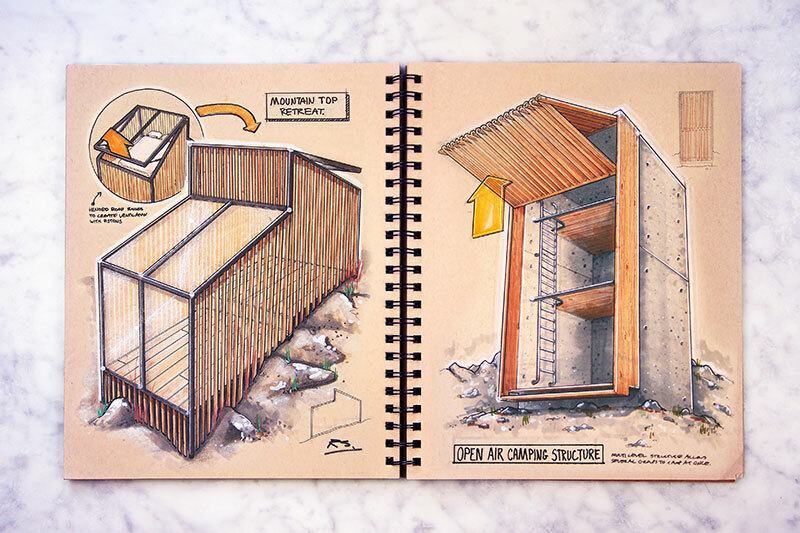 He calls these micro homes "a natural intersection between industrial design and architecture" paying attention to its functionality and how every inch of space is used. 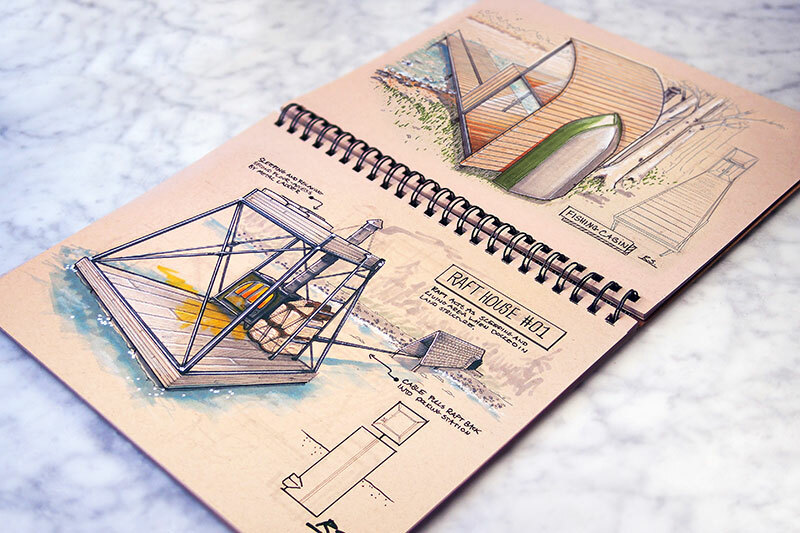 Schlegel has a solid history working in the design consulting and education field and has skills in design research, concept development, sketching, prototyping, CAD modeling, rendering, product realization and storytelling. 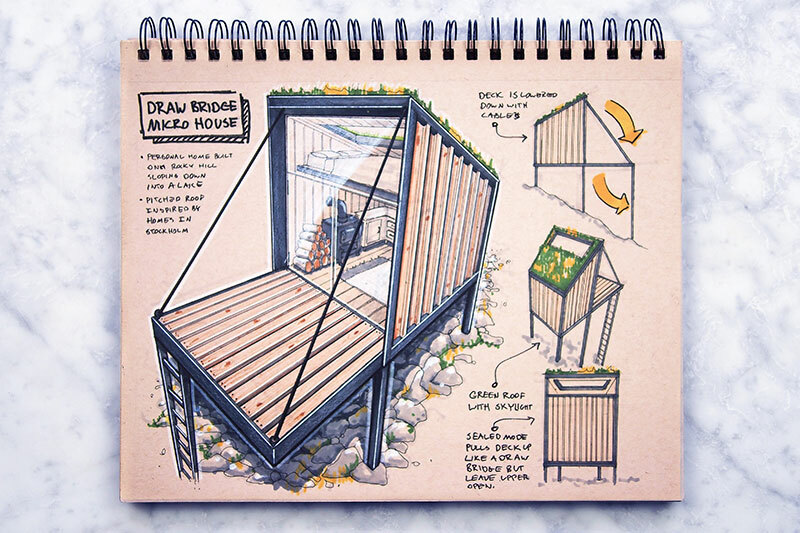 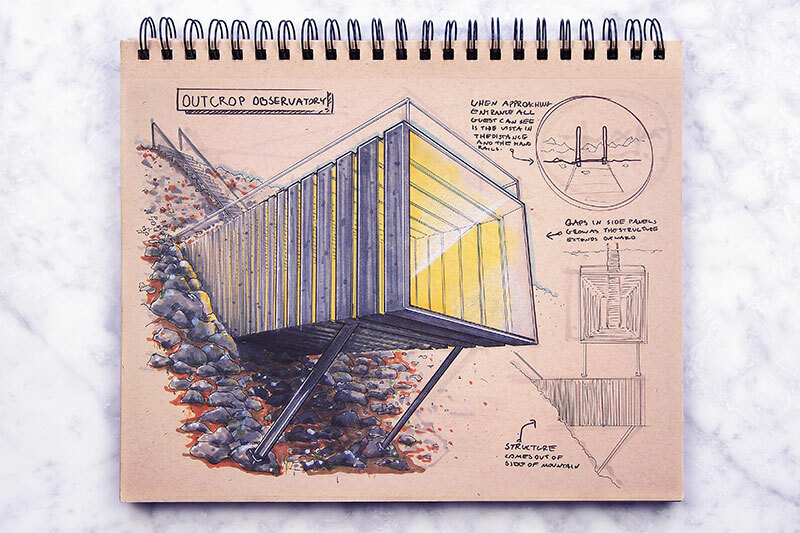 As an educator Reid visits Universities and institutions to teach his design process while also maintaining a YouTube channel where he teaches sketching basics. 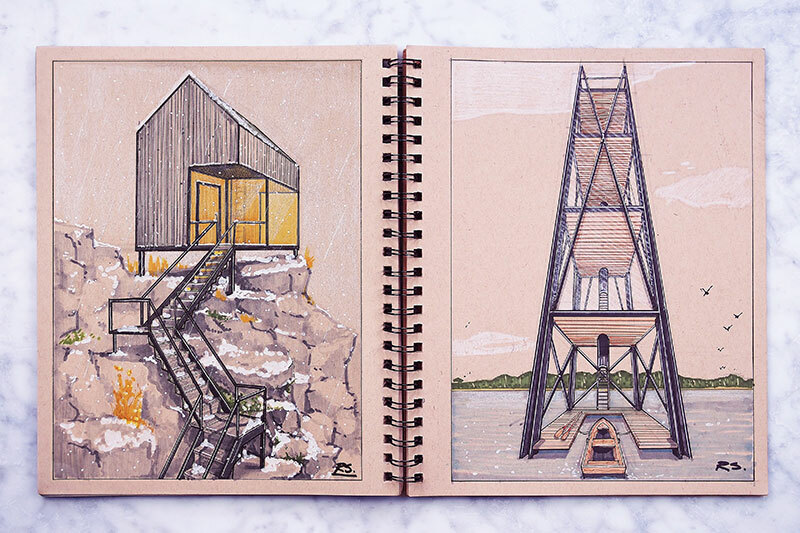 Sometimes, its fascinating to see what types of drawings people have on their Moleskine notebooks. 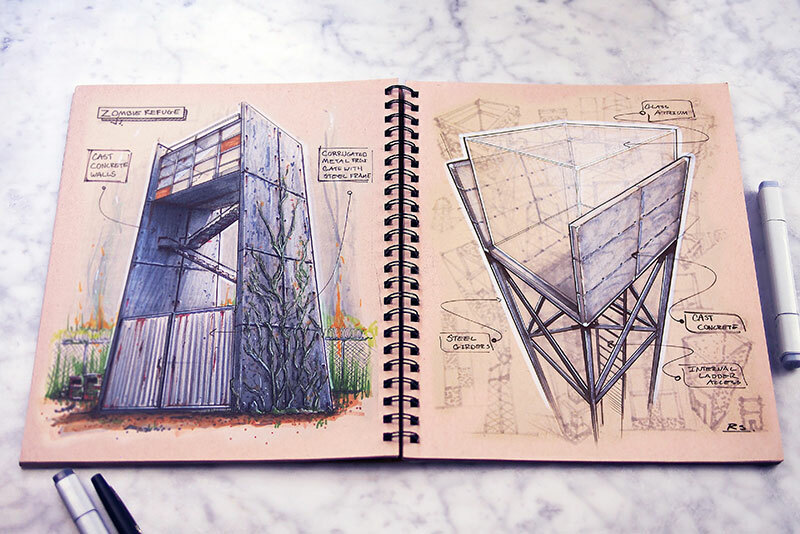 Check out some of these architectural concept illustrations by industrial designer Reid Schlegel.